Knock-knock! Who’s there? Recently, some Utah homeowners who live near wooded areas have awakened to mysterious knocking sounds in their walls. The source of the knocking has been identified as a species of bird known as a woodpecker. Those who may choose to ignore the knocking might be in for a surprise this spring when they find that the woodpecker has taken up residency within the wall. Probably the most famous of all woodpeckers is Woody Woodpecker. Woody shares the same physical appearance as well as the characteristic drumming sound of wild woodpeckers. In reality, the damage a woodpecker can cause to a home is no laughing matter. For the most part, woodpeckers are beneficial animals because of the large numbers of insects that they eat. Woodpeckers drum on wood-sided buildings, wooden fences, power polls or orchards. Their drumming can cause damage. 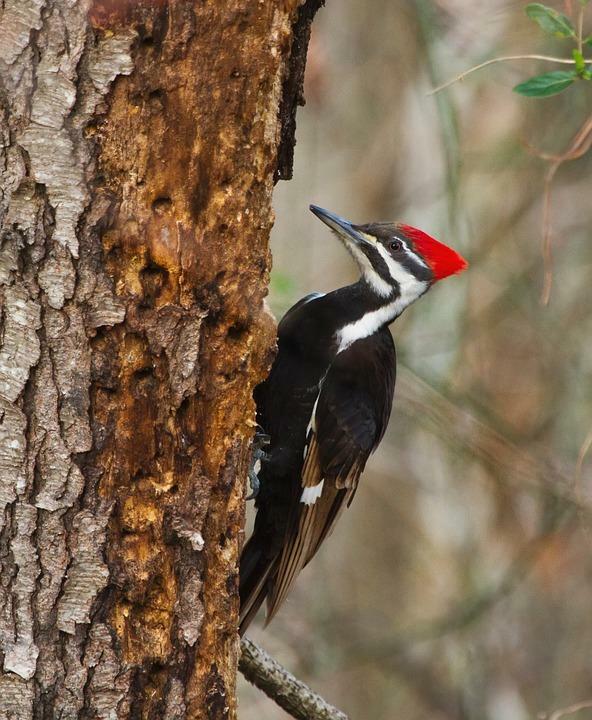 Prevention of damage during construction is cheaper than repairing woodpecker damage. Whenever possible, new buildings in or near woodpecker habitat should be sided with brick, aluminum, stone or steel. On older buildings, prompt and persistent action is required to deter a woodpecker that’s been attracted to the building. If you see a woodpecker drumming on your house, banging garbage can lids or clapping boards together will frighten the birds and drive them away. When using any visual or sound repellent the key to success is being prompt and being more persistent than the bird. Consider protecting the area they are damaging with light mesh, plastic or nylon knitting or hardware cloth. Woodpeckers are protected by both federal and state laws and the proper permits are required before any woodpecker can be killed. For further assistance with your Woody Woodpecker problems, contact your local county extension office or go to wildawareutah.org.